What is a logbook service? A logbook is a booklet supplied by the car manufacturer which is generally situated in the glovebox. 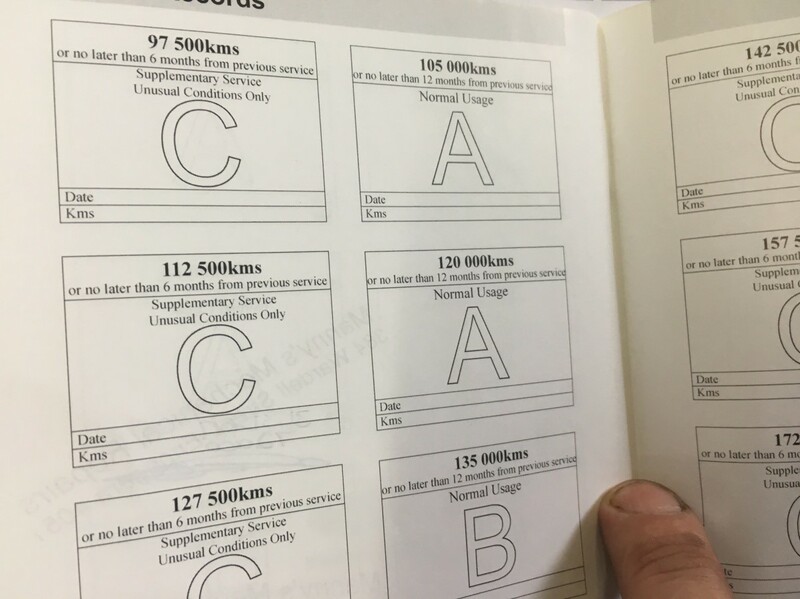 The logbook contains vital information about service requirements to your vehicle for the first 200 000km of the vehicle. Manufacturer are now offering 5/ 10 year warranties, missing out on a logbook service can easily void your warranty so donot give a mug a chance to diddle you out fixing something which they should because ,of a minor technicality like missing a service for a few 100 km on the other hand if the vehical has missed out on its service shedule alltogether then the contract is over .., due to neglect. The vehicle does not have to be serviced at a dealership a reputable professional service business that is professionally registered can do the log book service and stamp your book , providing they carry out the service shedule in accordance to the logbook standard. I strongly recommend the owners of their vehicle find their logbook and become aquainted with it,read it and try to understand a bit more about your car, knowledge is power.